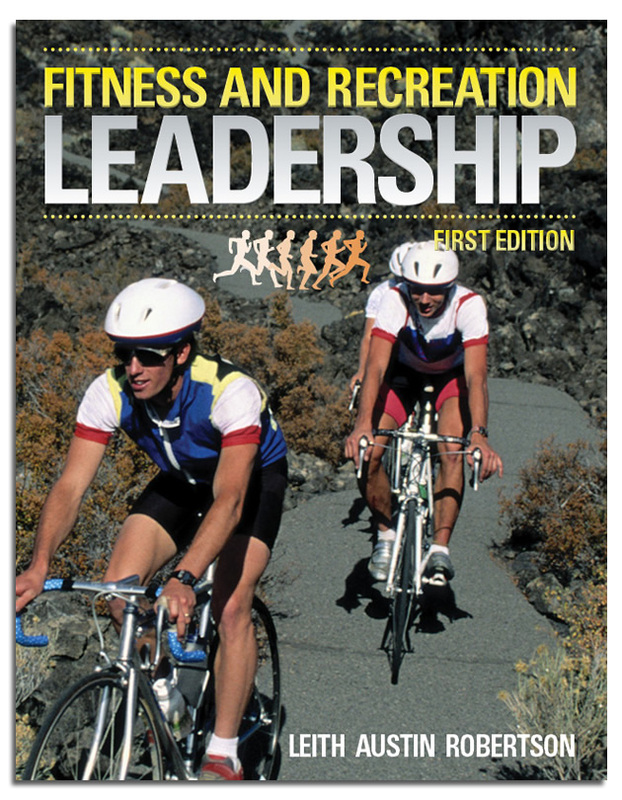 Developed specifically for introductory courses in fitness and recreation leadership, this foundational text explores leadership skills within the recreation and fitness field. It examines the organization and facilitation of fitness programs as well as mentoring techniques and injury prevention. 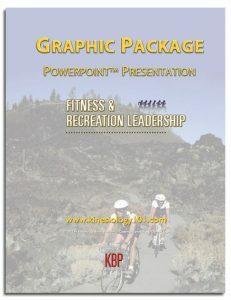 The concepts are explained in clear and easy-to-understand language, supported with full-color images and figures, and reinforced by concrete examples and chapter review questions. 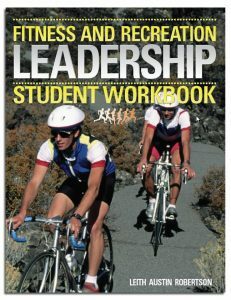 Chapters include: leadership theories and skills, group development, approaches to needs assessment, promotion of participation, mentoring for health, nutrition and well-being, fitness and fitness assessment, risk management, and fitness safety. For more details, please explore the Related Products and Additional Information sections on this page. Pat graduated from the University of Toronto in 1970 with a BPHE and obtained her BEd the following year. Four years of teaching with the Toronto School Board was followed by 31 years at Lindsay CVI, where she taught health and physical education and dance. She was a department head for 25 years. She contributed to writing grade 11 health curriculum materials and the Ontario Physical Education Safety Guidelines for OPHEA. Pat convened many events, including five OFSAA Gymnastics Championships. Now retired, she continues to coach her girls’ gymnastics and aerobics team and to facilitate theory courses for the National Coaching Certification Program. She is a Master Learning Facilitator for Gymnastics Canada and volunteers with Gymnastics Ontario. In her spare time she goes trail riding, takes dance classes, and tends her gardens. Debi is currently the department head of Healthy Active Living and Family Studies at Huntsville High School. She is in her 25th year of teaching and has been at Huntsville High School for 21 of those years. She spends much of her free time during the school year coaching sports. She currently coaches senior girls volleyball and girls golf. She has also coached badminton, girls hockey, cross-country running, and basketball in past years, including an OFSAA gold medal basketball team in 1999. Debi is also a strong proponent of outdoor education in high school and does regular canoe trips every semester. Her hobbies include playing competitive ice hockey. She is an avid golfer and a keen canoeist (particularly white-water canoeing), and she rides her four horses often. Debi was one of the writers for the PLF 4C Ministry Profile document. Jill graduated from Brock University in 1986 with a bachelor in recreation and leisure studies. She met her husband Gerry at Brock, and they married soon after graduation. Jill and Gerry have two children and reside in Barrie, Ontario, where the family is involved in a number of sports. Jill works at Seneca College, King Campus, in Athletics and Recreation as a sport coordinator and teaches part time in the Recreation Facilities Management and Recreation Leisure Services programs. Jill is also active within the community and sits on a number of advisory committees. She has also started her own business consulting in the area of recreation programming, group development, and team.